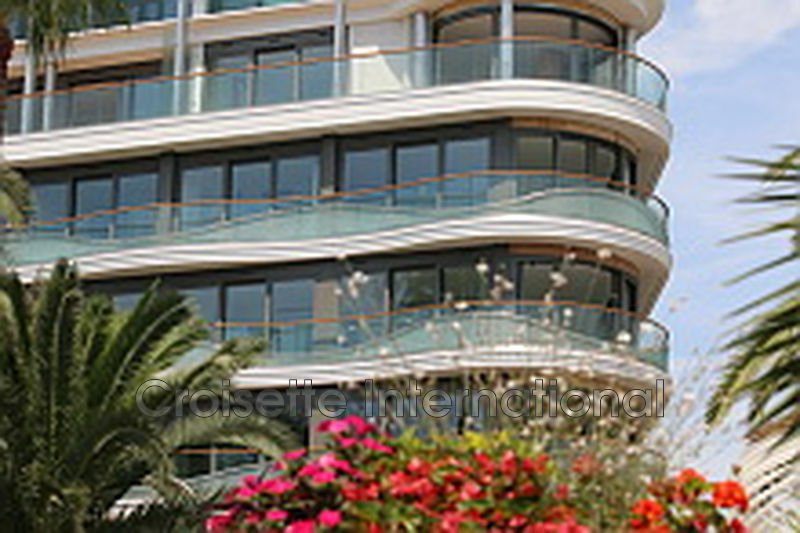 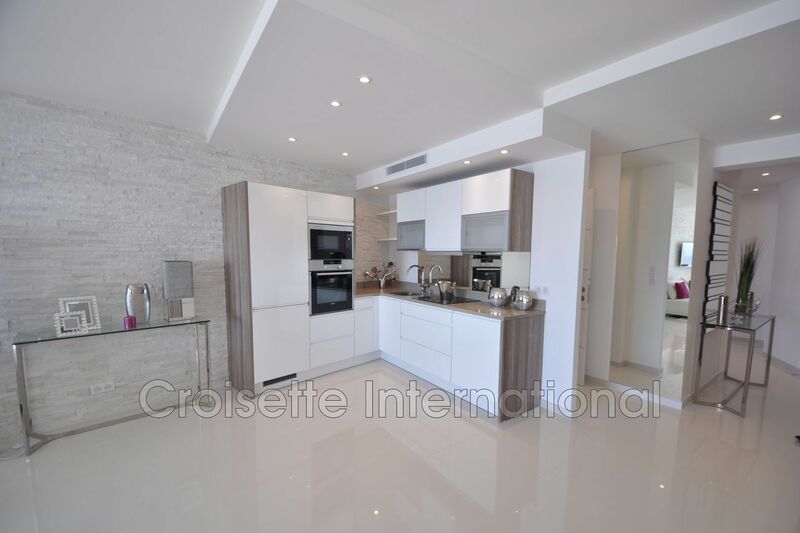 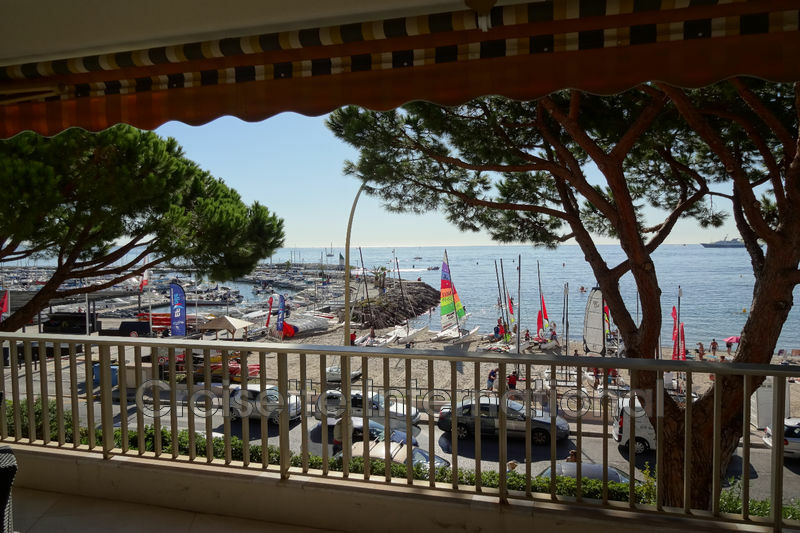 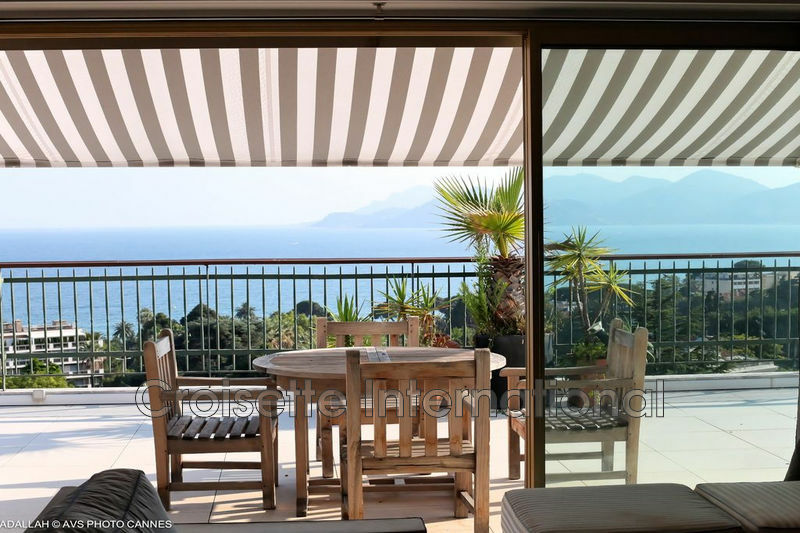 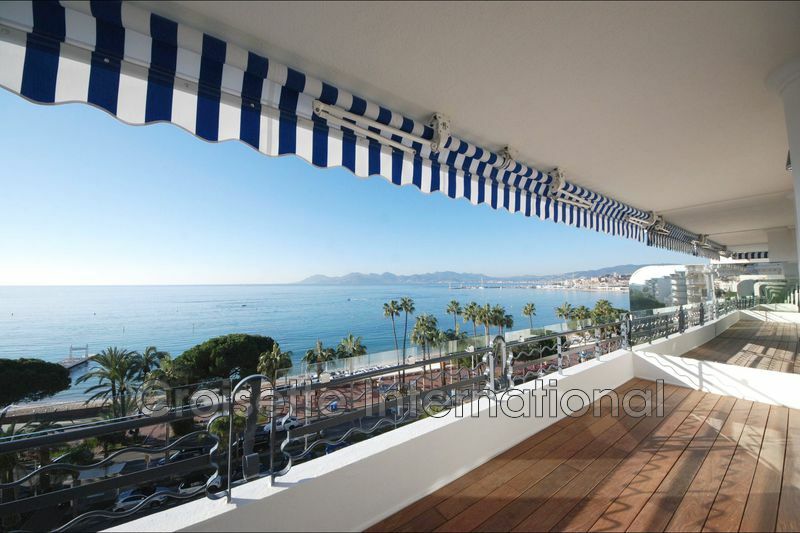 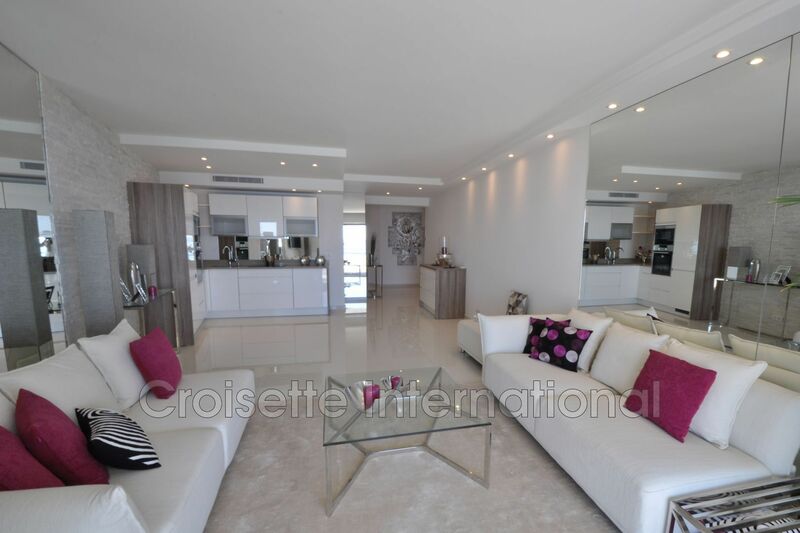 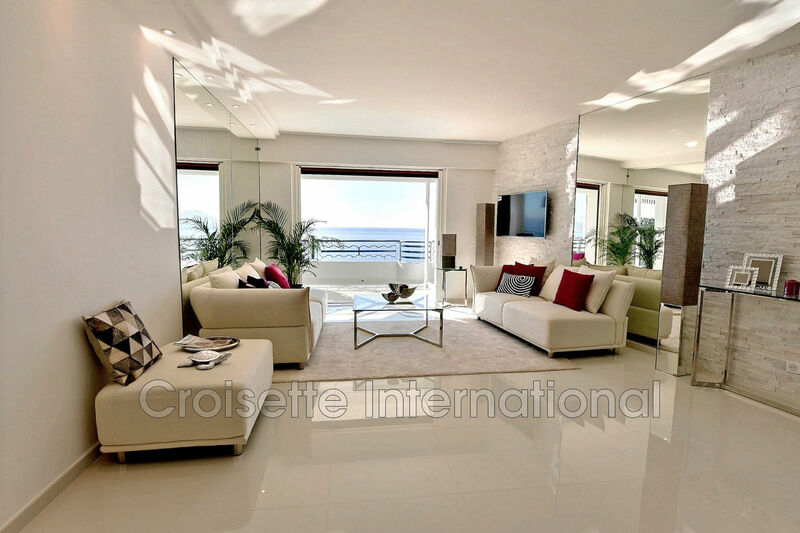 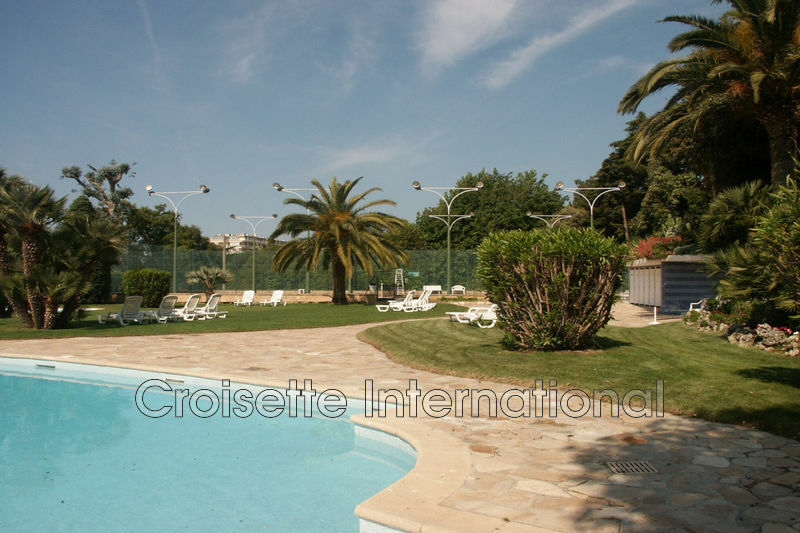 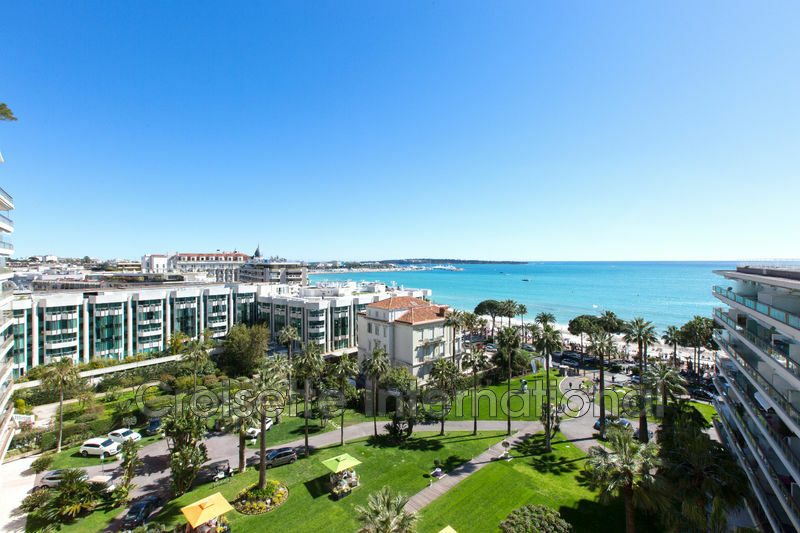 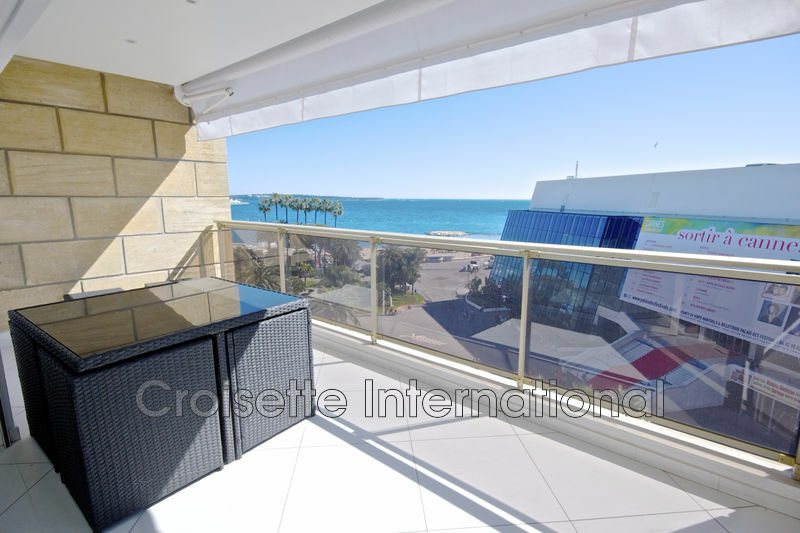 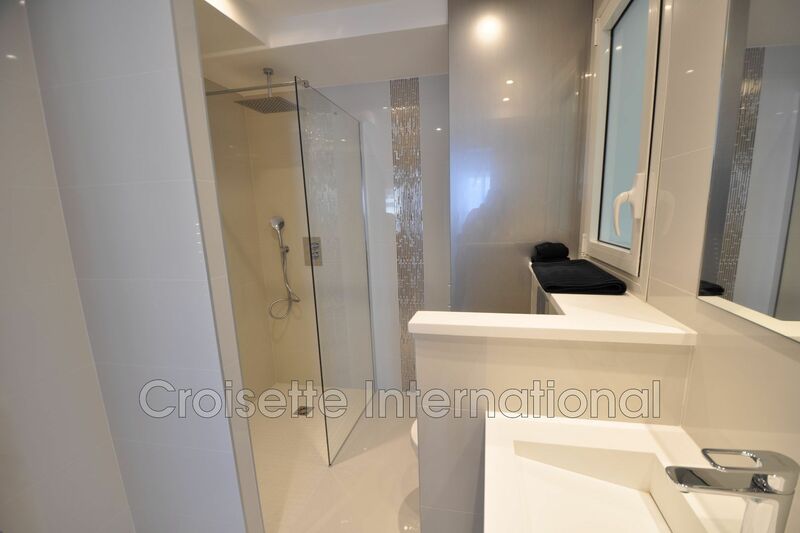 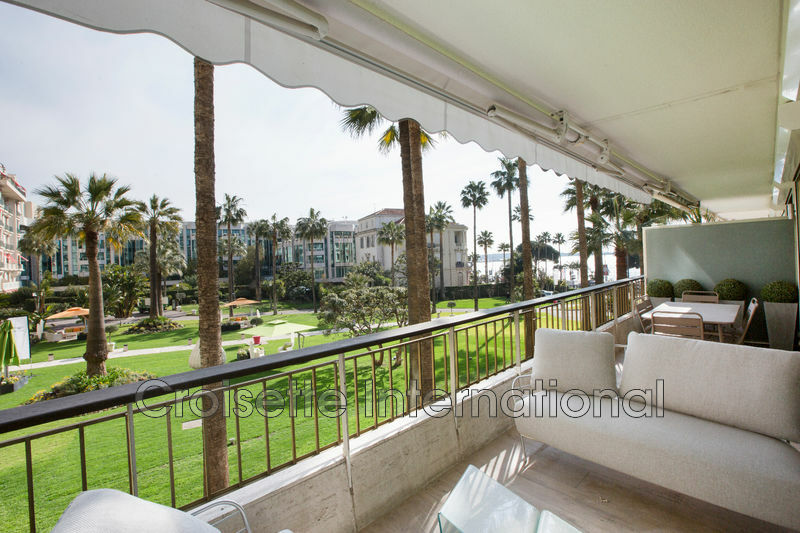 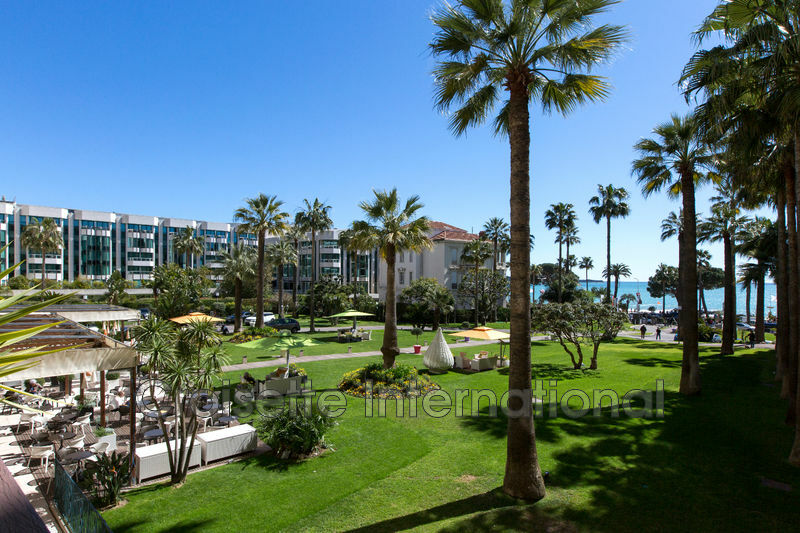 Buy, luxurious 3 bedroom apartment on the Croisette. 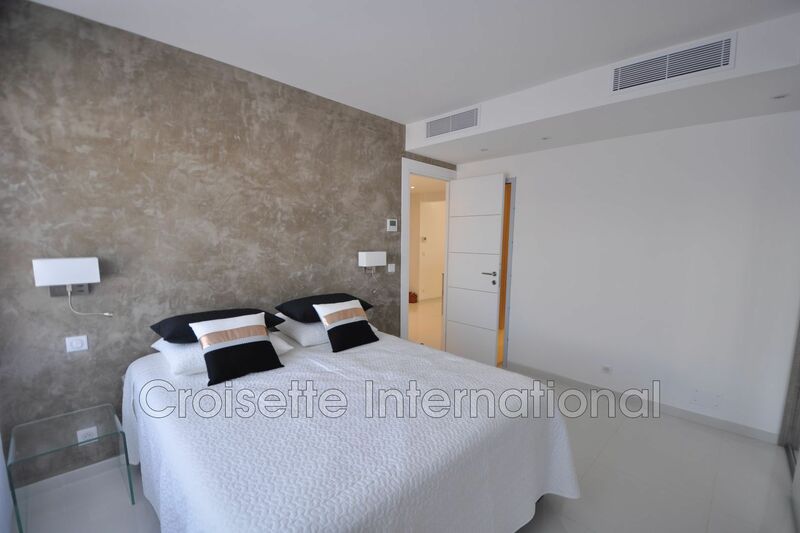 beautiful apartment on a high floor, near the martinez. 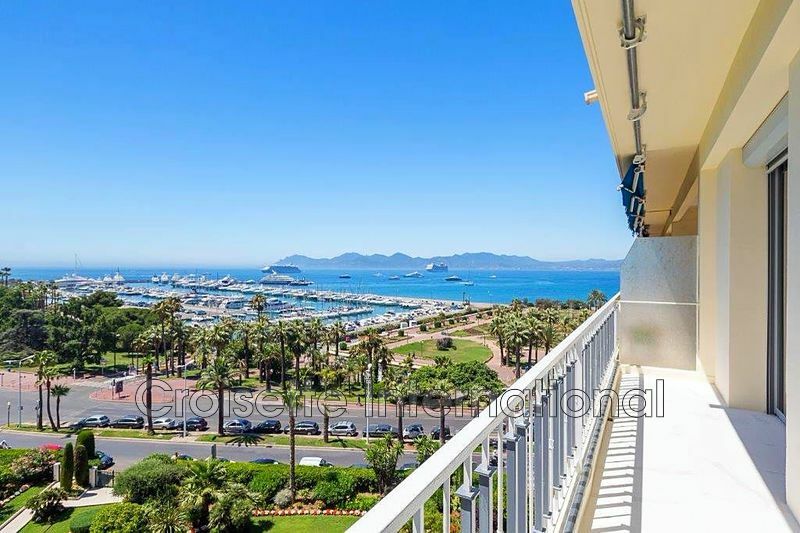 tastefully renovated, it includes the following: entrance hall, living room with kitchen opening onto a large terrace, two bedrooms, two shower rooms, two toilets.